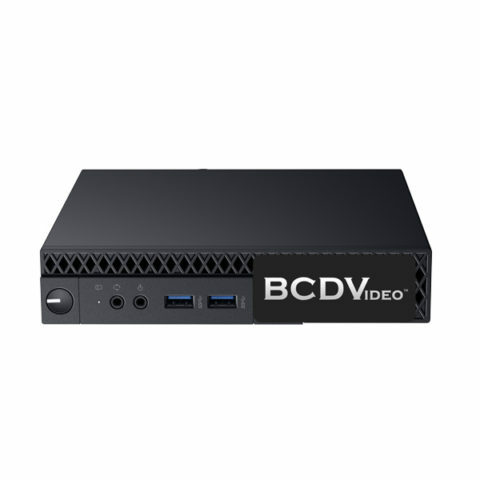 Bringing next generation processing and storage, the BCDSF01-ELVS entry level video server delivers both in performance, reliability, and affordability. 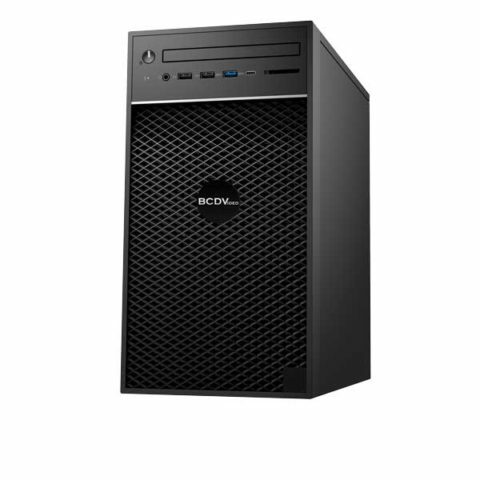 Equipped with the latest Intel® 8th Generation Core™ Processor, it offers up to 30% more computing potential than 7th generation processors. 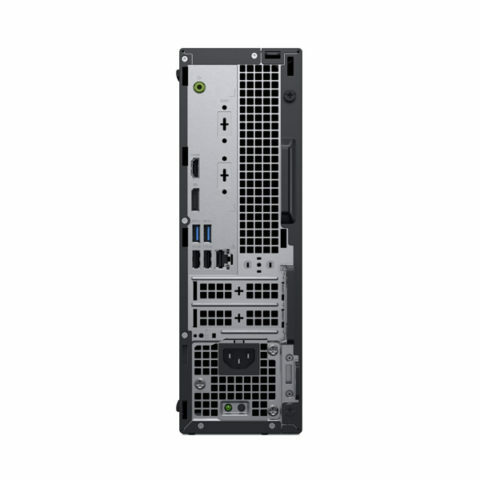 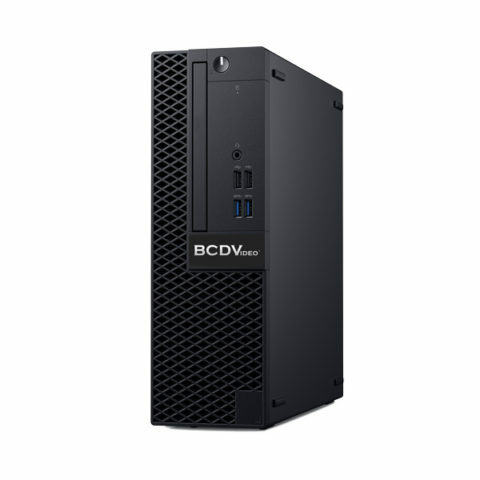 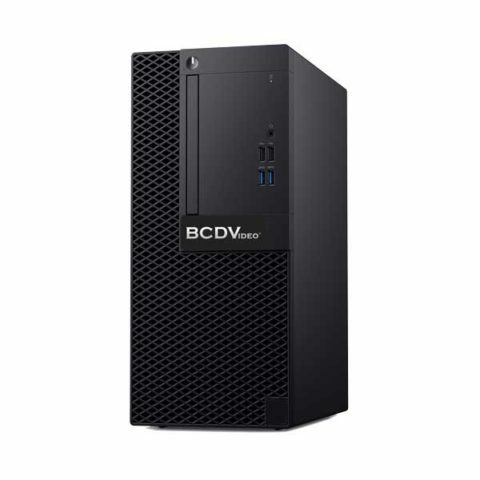 With storage options up to 14TB enabled by a 3.5″ 24/7 duty cycle SATA hard drive, and up to 32GB of DDR4 RAM, this small form factor server allows for elongated storage durations in any entry level deployment. With the operating system on a NVMe M.2 solid state drive, system boot and application load times are fast and reliable.